It feels like you're in Paris, but tastes like home. 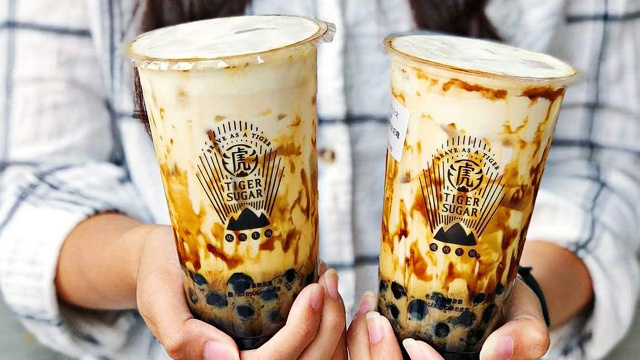 Open on weekdays from 11:30 a.m. to 8 p.m. and weekends from 10 a.m. to 8 p.m.
(SPOT.ph) We go to dessert shops seeking two things—comfort and indulgence. We want to treat ourselves to a little something extra, while kicking back for a sinful treat and a good conversation. 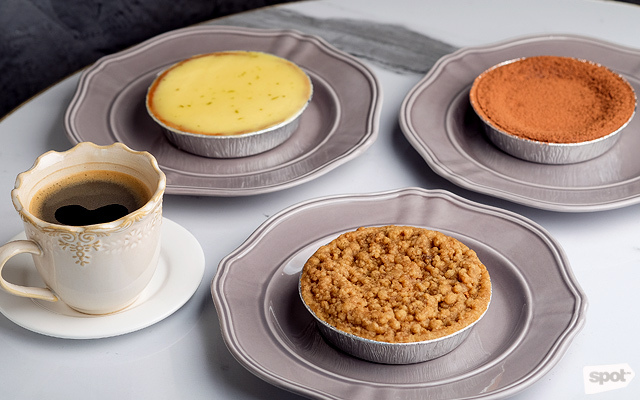 Le Rêve Pâtisserie in Pasig is the perfect treat-yourself spot that still feels like home. 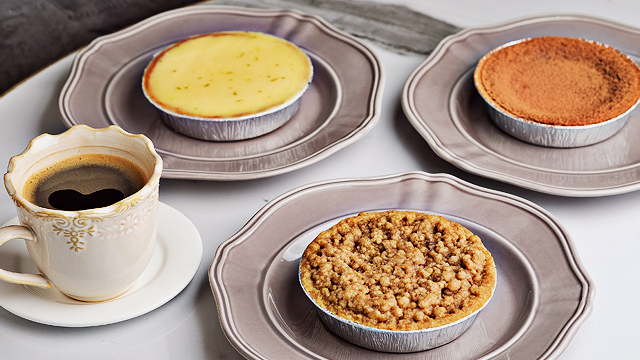 Their desserts combine the complex techniques and elegant philosophy of French cooking with the hearty flavors of authentic homegrown ingredients. 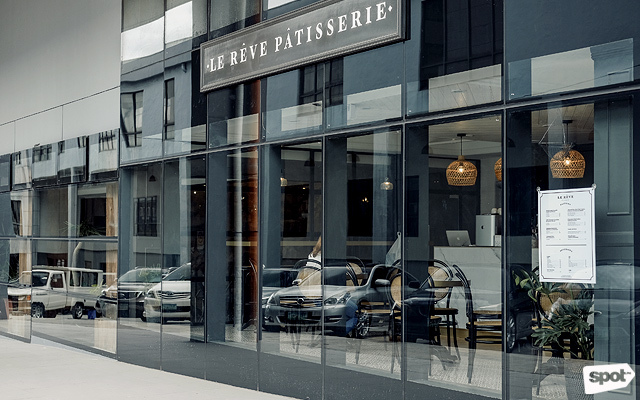 Le Rêve’s marble interiors, framed by wide window panes that let the sunlight pour in, bring to mind the glossy façades of French cafés, while the rustic wicker seats and light fixtures keep the place feeling cozy—the sort of setting where you would spend a Sunday with the family. 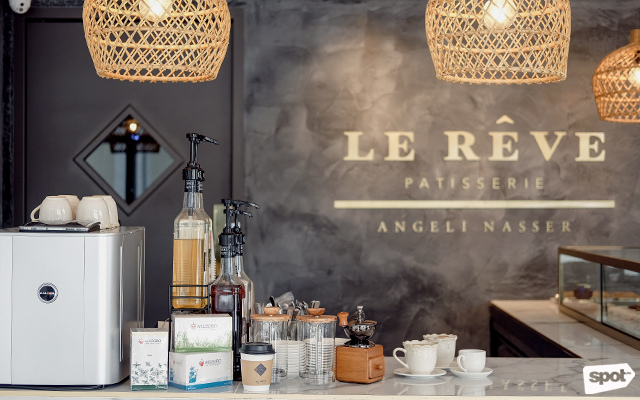 ‘Le Rêve’ is French for “the dream.” Every inch of the pâtisserie, along with each dish, is the product of years of planning and careful cultivation by owner Angeli Nasser. She first began baking in 2012, just to satisfy her own personal cravings, but this hobby quickly grew into an exquisitely honed craft. Fast forward six years and Nasser is now a certified Paris-trained pastry chef, with Michelin-starred hotel experience under her belt. 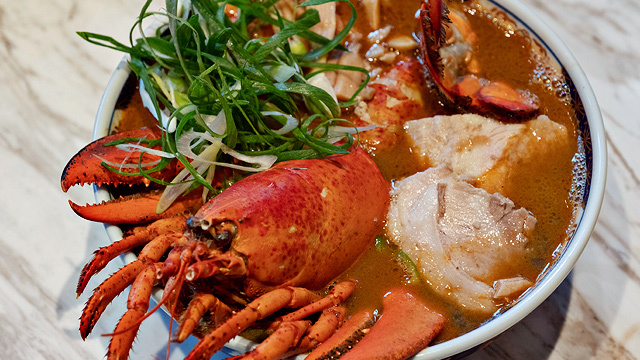 When she returned to Manila in 2016, Nasser’s goal was to bring the world-renowned techniques of French cuisine to Manila and marry them with the flavors of home. 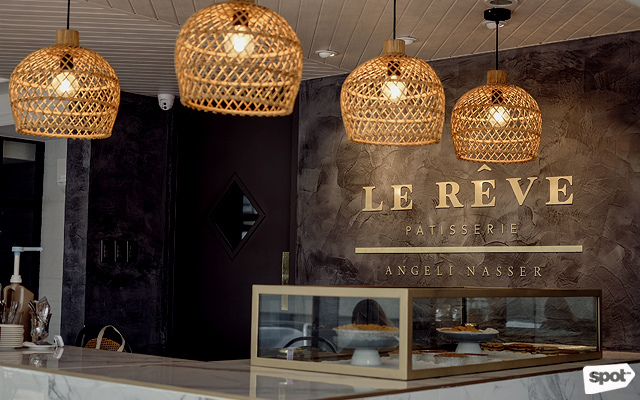 Le Rêve primarily uses locally sourced ingredients like cacao beans, calamansi, and coco sugar in order to maintain the freshness of their pastries. 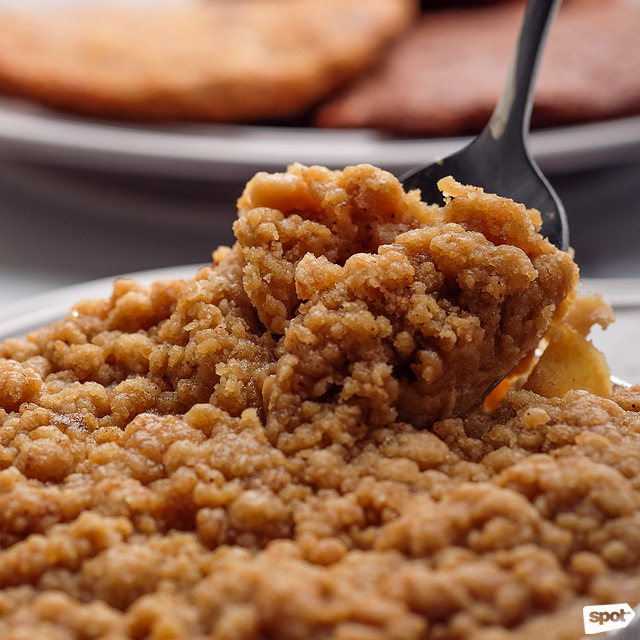 The French Apple Crumble was perfected through years of experimentation. The 70% Chocolate Lava Cake is rich but delicate. The 70% Chocolate Lava Cake (P110/four inches, P140/ala mode) is made from single origin dark chocolate straight from Davao. This one’s different from the typical lava cake you’re used to—Nasser shares that she specifically wanted it to be a lighter version of the popular dessert, opting for a soufflé-like consistency. It’s a texture like you’ve never experienced: rich enough to please any chocolate lover, but light enough to have you eating way more than you should. Would you believe the Almond Chocolate Chip Cookie is gluten-free? 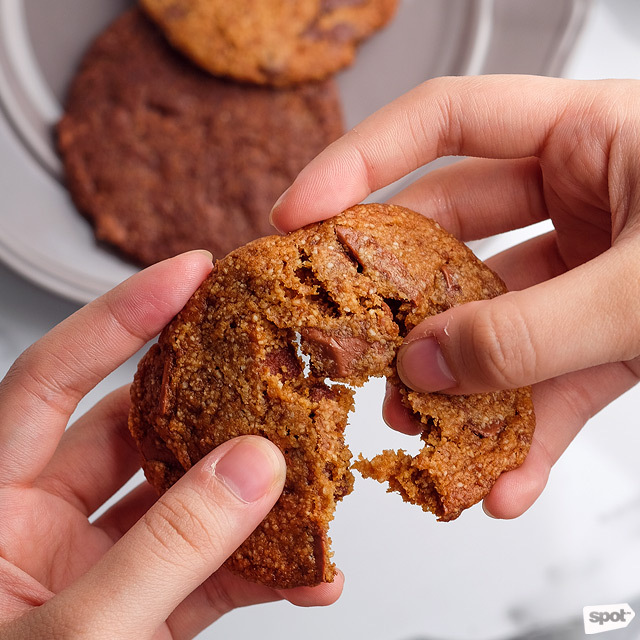 For those who are a little more health-conscious when choosing sweet treats, try the Almond Chocolate Chip Cookies (P55 each). You wouldn’t be able to tell from the taste, but these babies are gluten-free. They’re made from almond flour and locally sourced chocolate—chewy and satisfying, without any of the guilt. 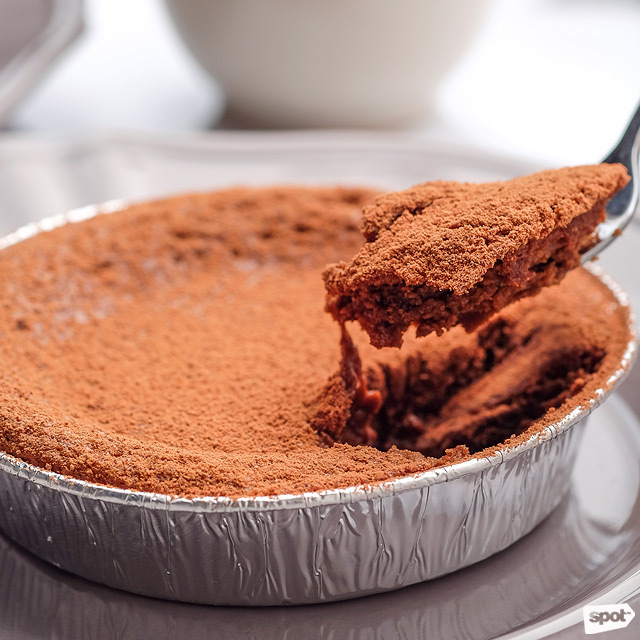 Take note, the chocolate used in the cookies is different from the chocolate in the lava cake to make sure each dish has its own distinctive flavor. The Calamansi Tart is a bright burst of tangy flavor. 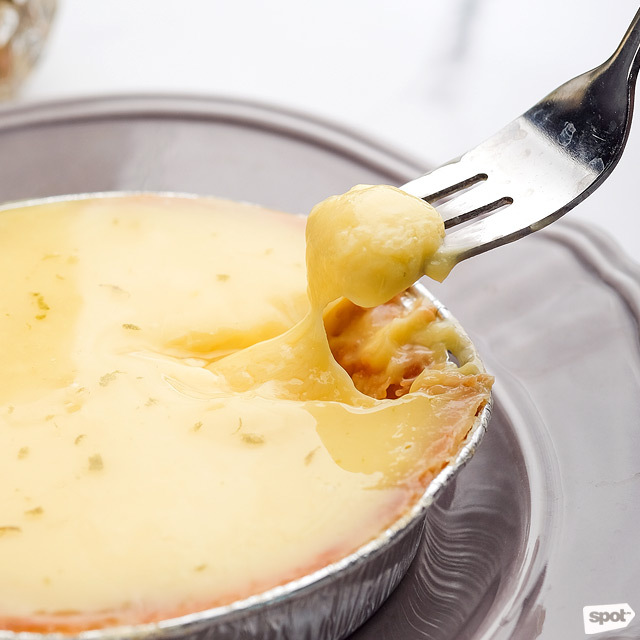 If you’re not in the mood for something sweet, or if you need a palate cleanser after your last meal, we recommend the Calamansi Tart (P125)—a citrusy custard-like cream gently laid in a crunchy crust. But what's dessert without coffee? Le Rêve gets their brew straight from Sagada. If you’re extra parched, try the Iced Lychee Green Tea (P95) for a fresh mid-afternoon sip. You may notice that they keep their selection of pastries small—a decision consciously made by the owner. Nasser adds that she prefers to serve just a few dishes (each one perfected and made distinct from the other), rather than offering anything that's not up to her standards.